yet continues to impact the world today. 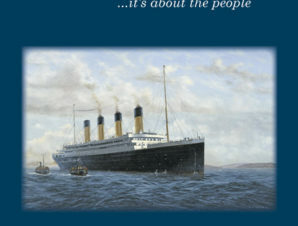 The Titanic’s story didn’t end when it sank beneath the surface of the ocean April 15, 1912; nor did it end when the last survivor was laid to rest in 1997. 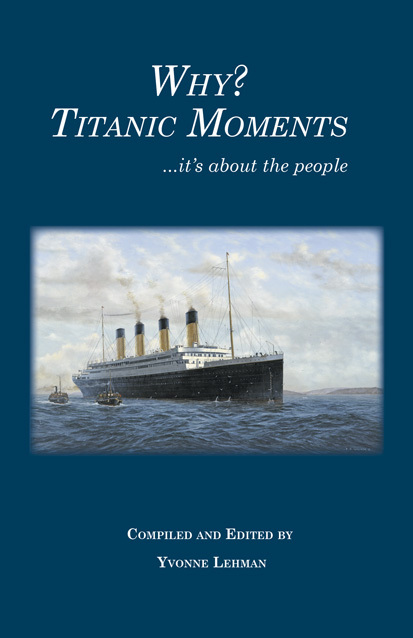 These authors’ personal stories offer a glimpse into some of the reasons for the enduring significance of the great ocean liner and its passengers, and why their stories continue to influence lives today.